ELGL is an organization of "innovative local government leaders with a passion for connecting, communicating and educating." 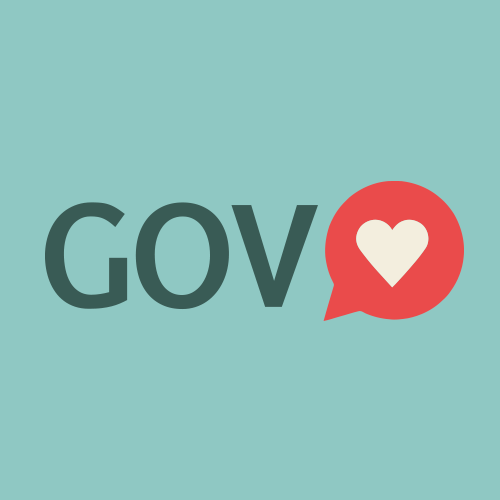 If you're excited about local government we highly recommend subscribing to the GovLove podcast and checking out ELGL's work. Thanks to ELGL, GovLove, Kent, and Chris for a great conversation!